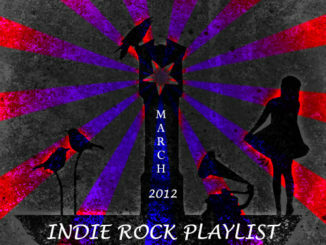 Here’s the track listing and torrent links to the current Indie/Rock Playlist: November 2011. If we had interns, we’d have them toll away the hours by linking each of the band names below to their myspace or soundcloud pages, and also to their band page on itunes, but alas, there are no eager young bodies about to do the dirty work. 59. (00:02:22) Cocoon – Hey Ya! 131. (00:02:10) Brighten Up! – Wesley Chapel Blvd. If you had the time, you should make a playlist on spotify for these! That would be seriously amazing. Most of the songs aren’t yet on Spotify, but we have an awesome reader who crates such a list a few days after each playlist is released. We’ll link it when available. It’s linked in the last two month’s playlists. 80 out 140 are on Spotify.